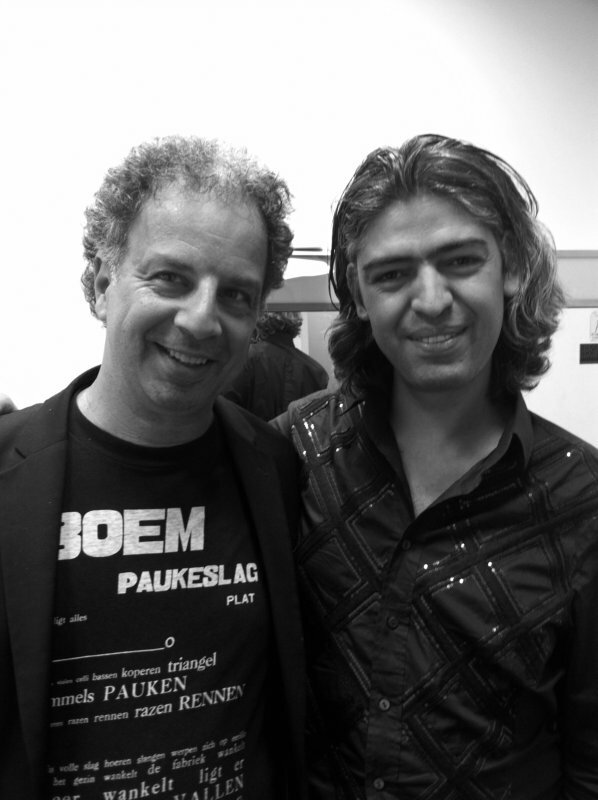 Just finished new recordings with two great musicians; Mehmet Polat & Eric Vloeimans. 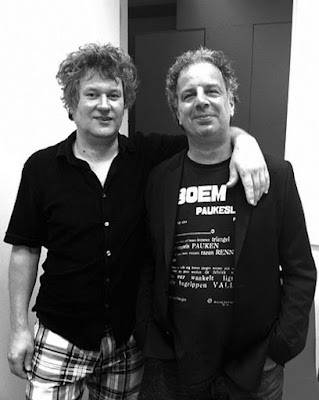 and with Mehmet I recorded before on Migrations (2010). 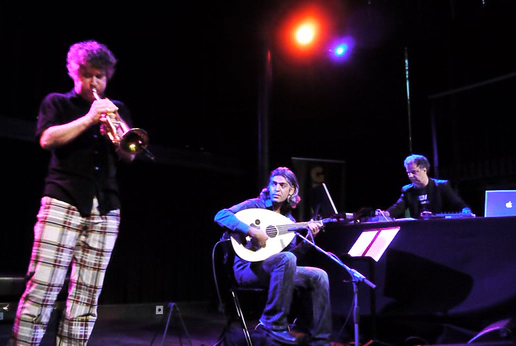 I also played live together with Mehmet and Eric in Rotterdam in 2011. 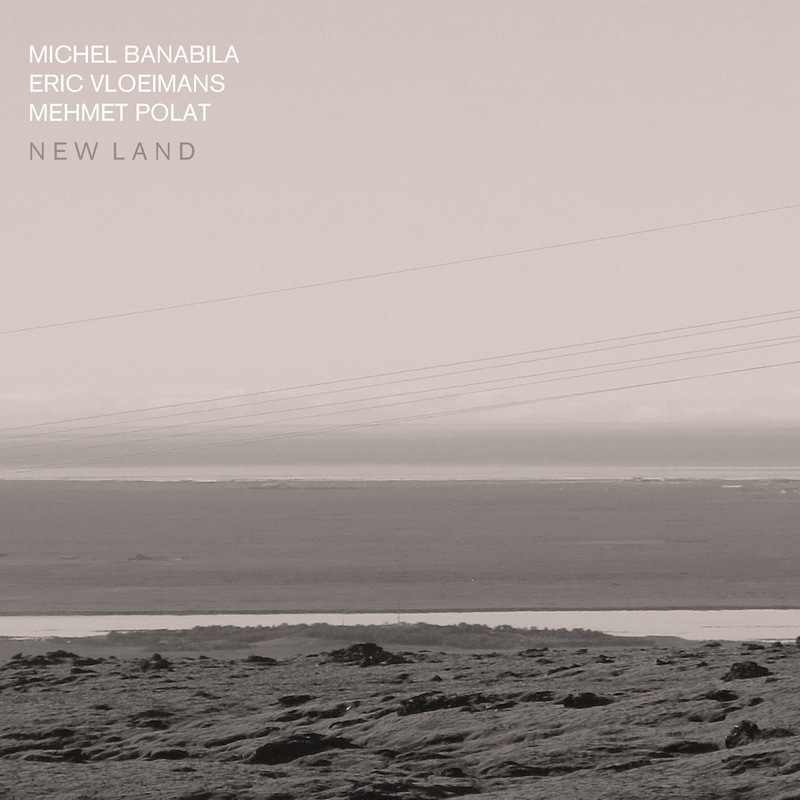 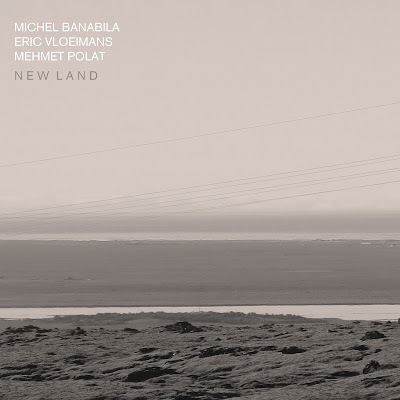 Michel Banabila: keys & electronics.